Having one of your female friends ready herself to enter another chapter in her life by getting married is one wonderful occasions to be a part of. So now that she is about to endure one of the most stressful moments in her life—planning her wedding—she is going to need your help one way or another. 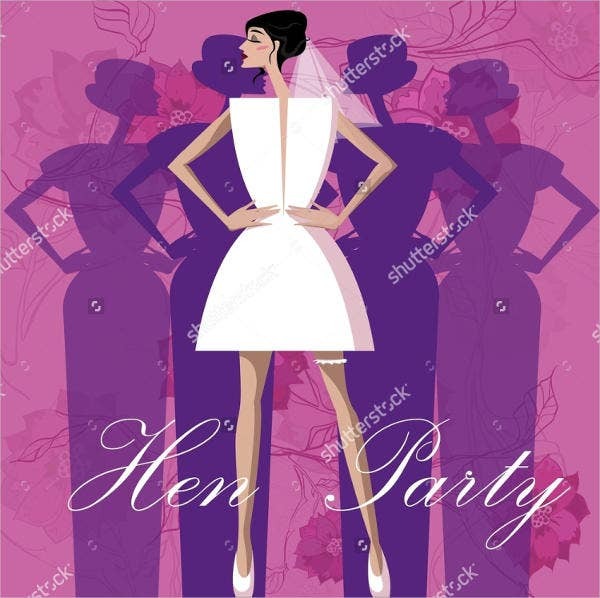 One of the things that she might ask you for your help for (or if you’re throwing her one as a surprise) is by throwing her a hen party, or most commonly known as a bachelorette party. 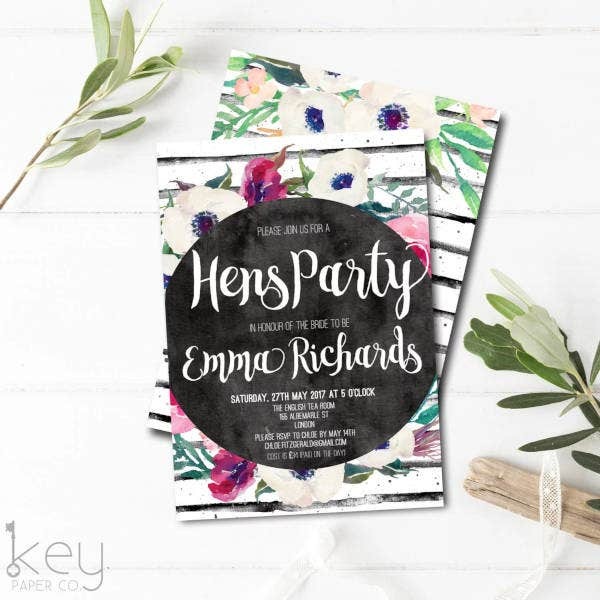 If the bride-to-be has specified to throw an intimate party, here are some Slumber Party Invitations that you could use to invite people over. Create a theme. I am assuming that the reason you get to organize the party is that you know the bride better than all of her other friends. With the bride’s personality and preferences in mind, decide on a theme that complements all of that. 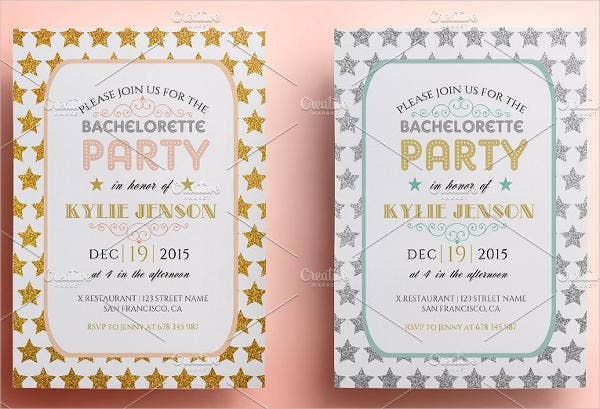 This will make detail arrangements easier for you and will make her appreciate that you kept all these details about her in your mind in planning such event. Invite the people that she usually invites. 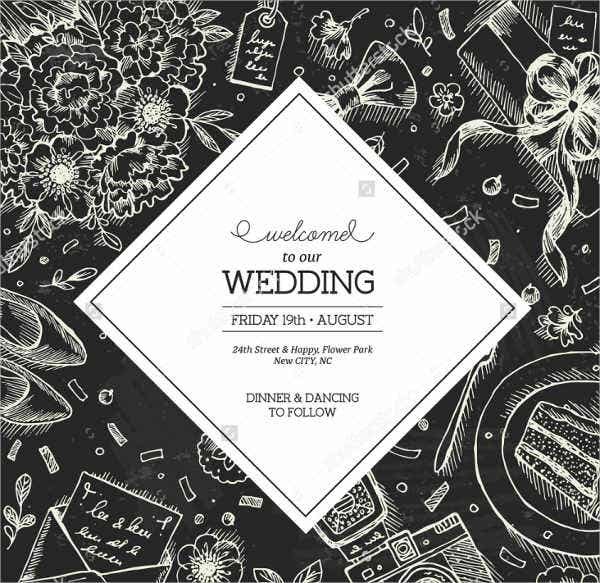 Try and recall the people that the bride consistently invites at her own parties. 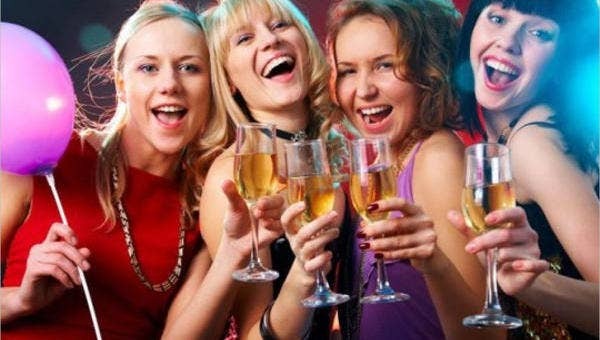 Most likely, these are the people that she is closest to and would enjoy their presence in her bachelorette party as well. 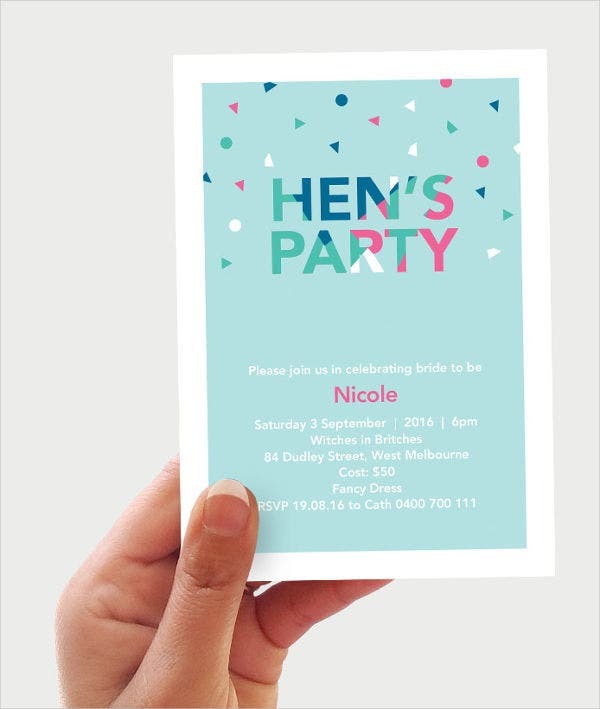 To lessen your worries in inviting a number of people, use our Invitation Templates. 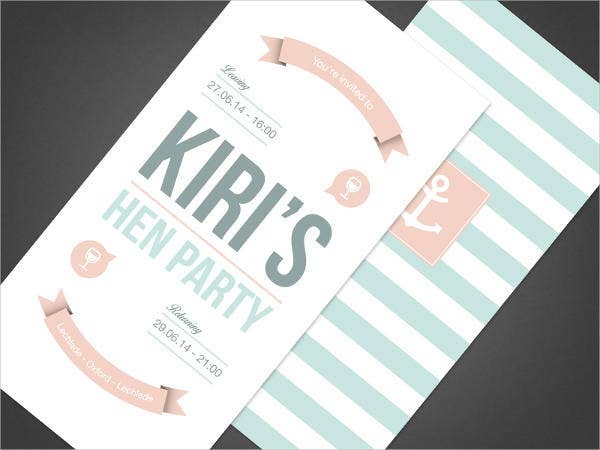 They are themed after hen parties and are all editable so you can put in all the important information about the party. Plus, they are printable. Settle on a budget and stick to it. If the bride has allotted you a budget, be respectful and don’t go overboard. If this is a surprise party, then decide the amount and stay on it religiously. 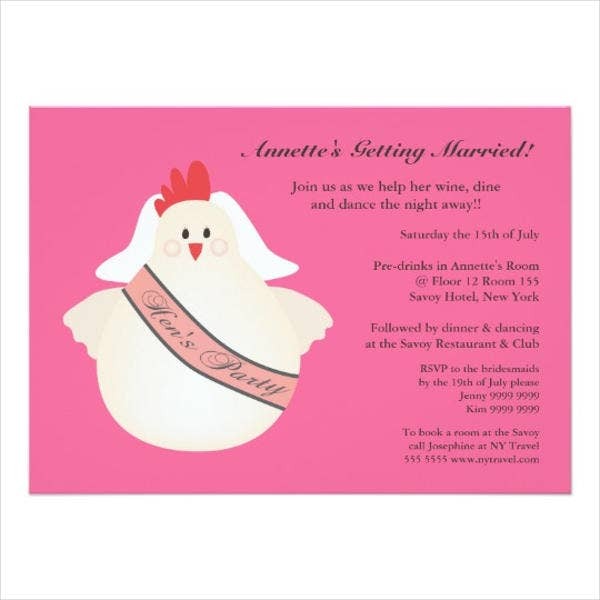 A party that has gone overbudget will create more stress for you and the bride down the line. Ask for help from other invitees. Never throw this party alone. There are too many coordination details that you need to stay on top of, and I am pretty sure your other friends are more than willing to help you out. Save the bride’s date. If you are throwing her a surprise party, make sure her day of the actual party has been reserved for this reason alone. Come up with something that wouldn’t make her suspect that a bachelorette party has been brewing without her knowledge. 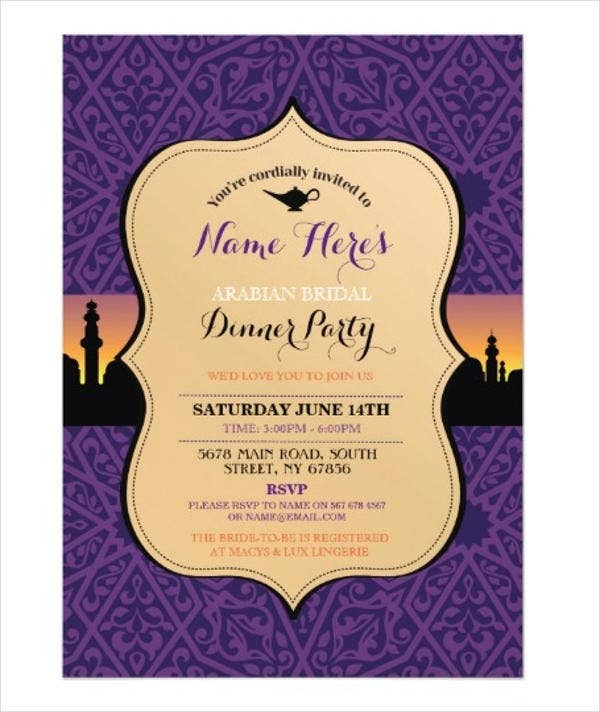 For more invitation template options, take a look at our Party Invitation Templates. 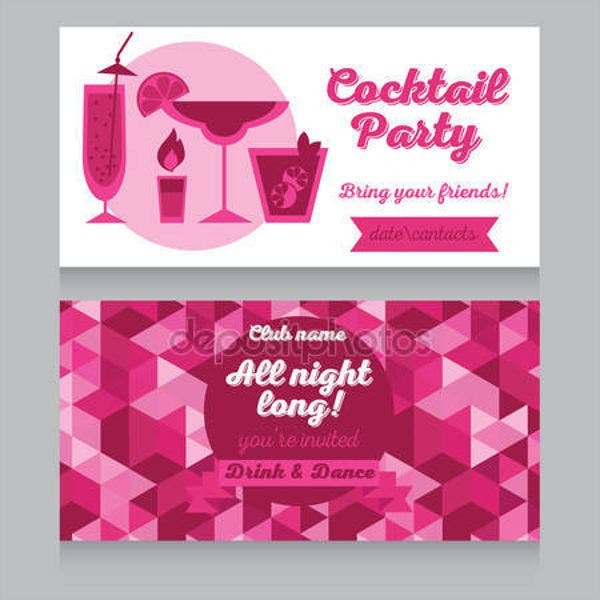 There are lots to choose from for every type of party and are still free of charge and customizable.